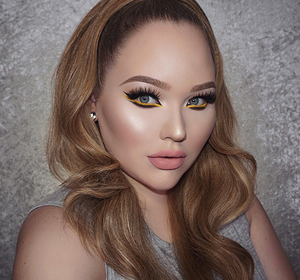 Makeup artists, this one’s for you! — A makeup artist’s life is all about being in a model’s zone. When doing detailed liner, or a complex lip, we like to get in there. It’s a fact that with our job, we get in someone’s bubble, real quick. At least for my experience. And when getting in someone’s bubble, unwanted scents from the mouth are a-not-okay. 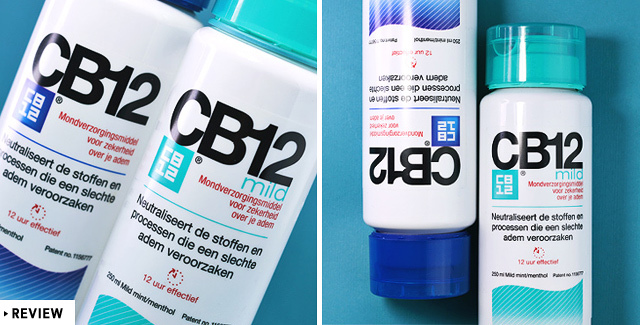 CB12 Mouthwash is an unique product that focuses solely on making sure your breath is good up to 12 hours. The unique formula of zinc and chlorhexidine fight bad breath from the source. 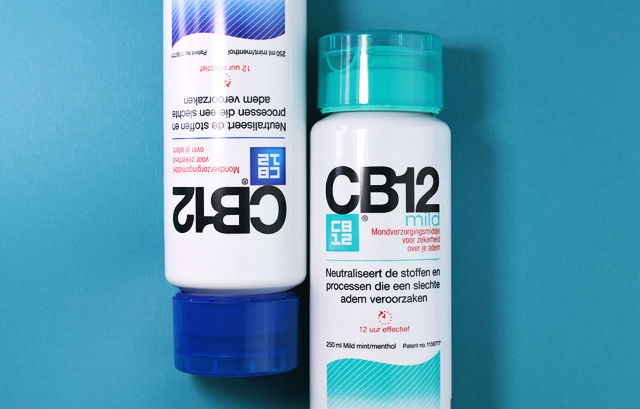 See the CB12 mouthwash as deodorant for your mouth, haha. 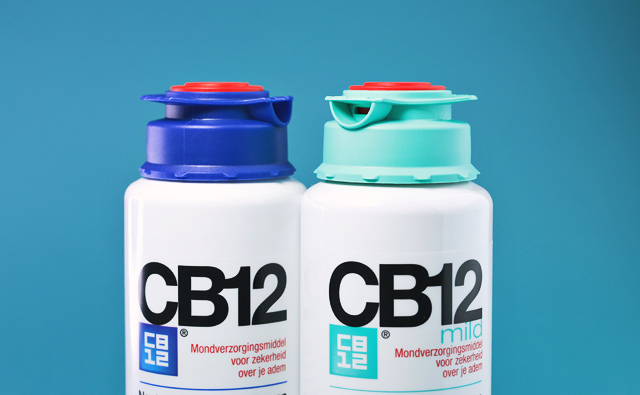 The CB12 Mouthwash comes in two types: Regular and Mild. 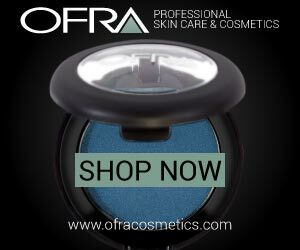 Regular is easily recognized by its royal blue packaging, and Mild by its turquoise/mint. Both types give similar results, but the Mild version has less menthol in it, making the flavor easier for those who don’t like a too menthol-y taste. My favorite is the Regular ‘cause I like having that boom of menthol in my mouth. 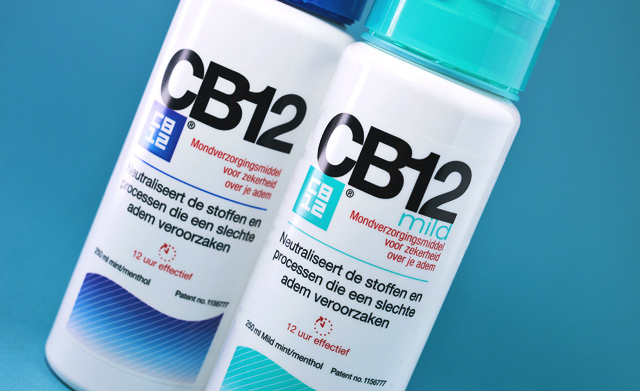 In the morning, I like to brush my teeth first and go in with the CB12 mouthwash after. Do not swallow the mouthwash though. 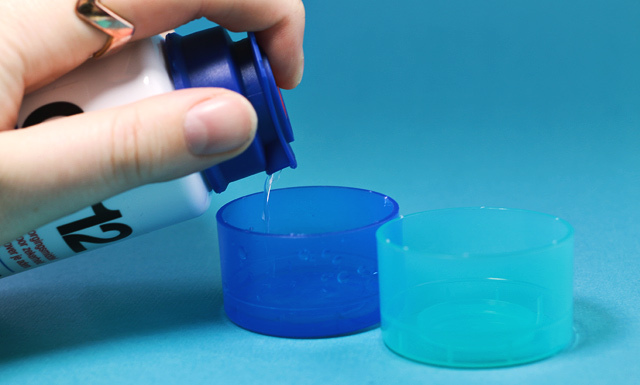 I pour a little bit of the mouthwash in the lid by pressing the red button on top. I wash my mouth for about 30-40 seconds, and spit out. After that I’m perfectly sure about my breath. And there you have it! — My secret to having a perfectly good breath around my models. No more insecurities or awkward moments! I love this stuff, and recommend it to everyone who’s in need of a safe breath, haha. Have you ever tried a mouthwash for your breath? Which one did you like best? Tell me down in the comments! Haul: INGLOT Freedom System Palette - "Lucid Daydream"
13 Responses to A Makeup Artist’s Must! 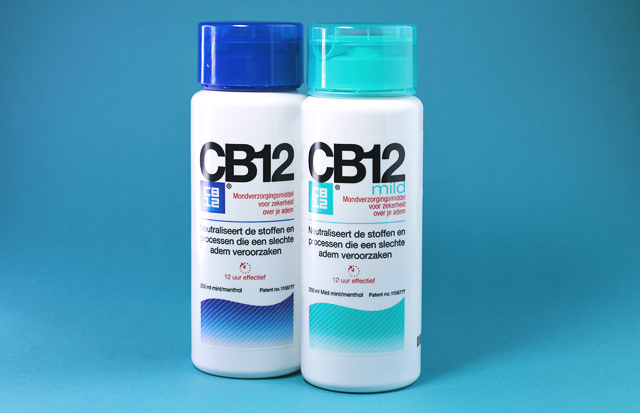 ⋆ CB12 Mouthwash to Save the Day! Ik zie nu toevallig in jou zij-balk dat je precies 400 video’s hebt, cool! Lijkt mij echt super handig, great review! I have been trying to find a mouthwash that lasts all day. Do you know if this is sold in the states?. I am constantly having to speak to people and that is my biggest worry. I always make sure to have mint gum in my purse, so much so that even my coworkers know I’m packing. I hope to try this whether winning it or purchasing it myself. Lets give it a try!! oke eerst dacht ik echt, wat een troep is dat nou weer maar hierdoor denk ik daar toch even anders over. Top Blog! This is so amazing. I’ve been searching for a product like this and I haven’t seen it in the U. Awesome product would love to try!